On April 18th, 2018, Disney announced a new addition to their high-tech offerings! The Play Disney Parks app won’t be available until summer, but it’s available for pre-order now and is free to download in both the App Store and Google Play. Five years ago, Disney released the MyDisneyExperience app for iOS and Android. 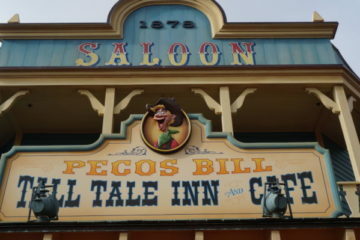 Originally, the app was pretty limited showing wait times and some basic attraction and Disney World restaurants information. Today, this app has improved quite a bit recently enabling mobile dining ordering as well as the ability to unlock your hotel room at Disney’s Wilderness Lodge. 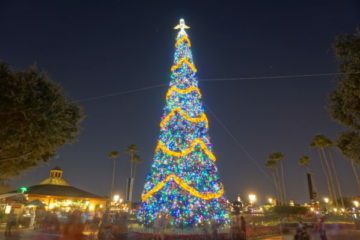 This function will soon be expanding to the other Disney resort hotels. 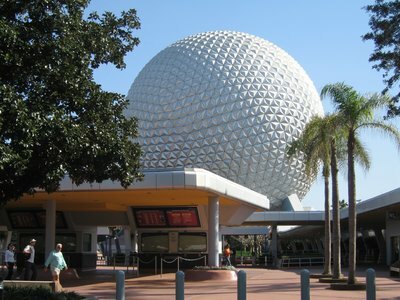 Play Disney Parks will not replace MDE, but will add to your overall enjoyment in the parks. Soon, waiting in line will mean playing on the app. 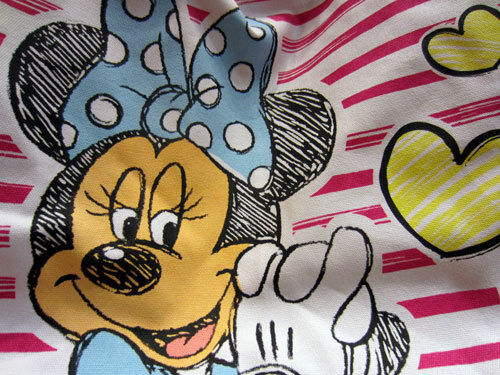 You’ll enjoy Disney trivia, interactive games, scavenger hunts, and so much more. Some activities even interact virtually with select attraction queues! Plus, the more you play, the more you get. You can unlock new activities and earn and share digital collectibles with themed achievements. Play Disney Parks will have interactive games where you can earn collectible prizes. 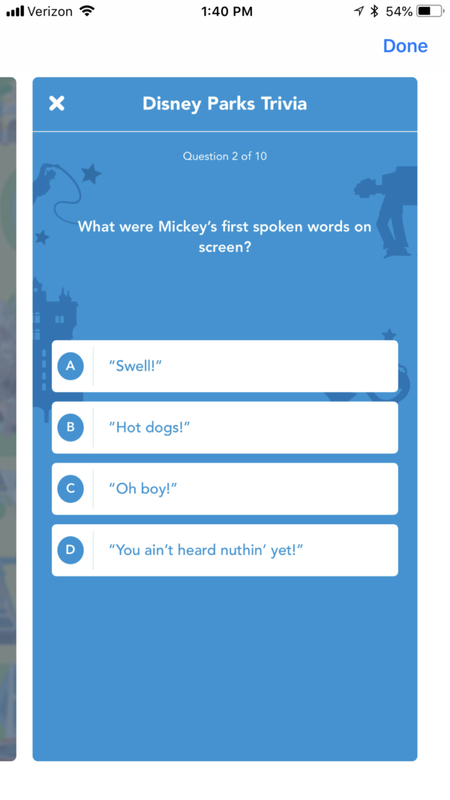 Test your knowledge with attraction trivia! Before you get too worried that more park guests will burry their heads in their smartphones, it’s important to understand the purpose of Play Disney Parks. 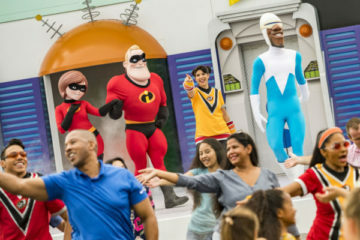 The games, trivia, and activities encourage guests to play with family members and even fellow park guests turning the entire theme park into a virtual, though very real, playground. 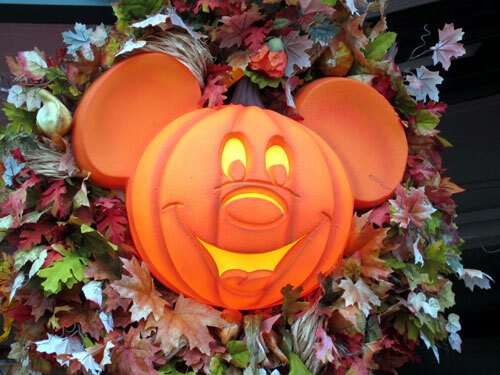 Play Disney Parks will make every trip to the theme parks theme parks on both coasts. Plus it looks cool too! 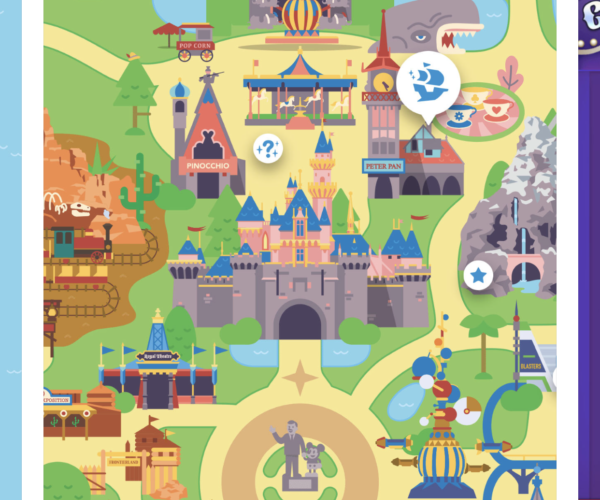 The app shows a cartoonish, retro version of the parks in 2D format, and it will show icons where interactive fun is available. 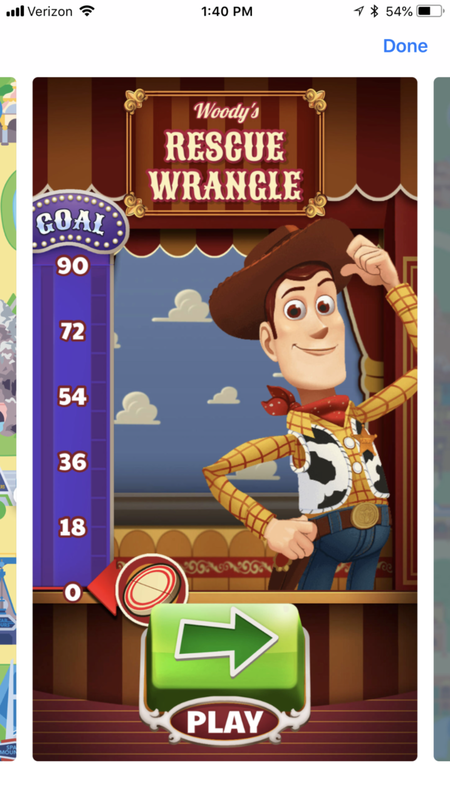 The new Play Disney Parks app has a cool retro vibe! Disney hasn’t given a release date for the app, but they say you can follow #PlayDisneyParks on social media for updates. I’ll also be following along, so check back for a release date! 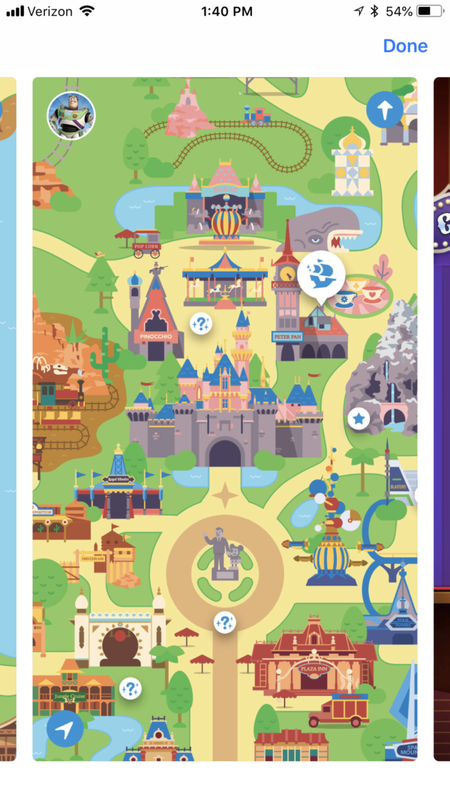 Have you downloaded the new Play Disney Parks App? Will you?